The governor was 5 years old when he first visited the Hills with his family on a camping trip – it was a family event that they have long remembered. While mapping roads as a summer job in college (SDSU) for the State Transportation Department, the future governor explored many highways and back roads that summer during work and time off. After beginning his career, Rounds was afforded the chance to spend time in the Hills during other seasons. His recollections of the beauty of the region in the fall were especially poignant. He felt that people did not realize what they were missing. This was perhaps not the genesis of the 2010 Initiative, but some of the ideas and reasoning behind it were certainly planted at the time. 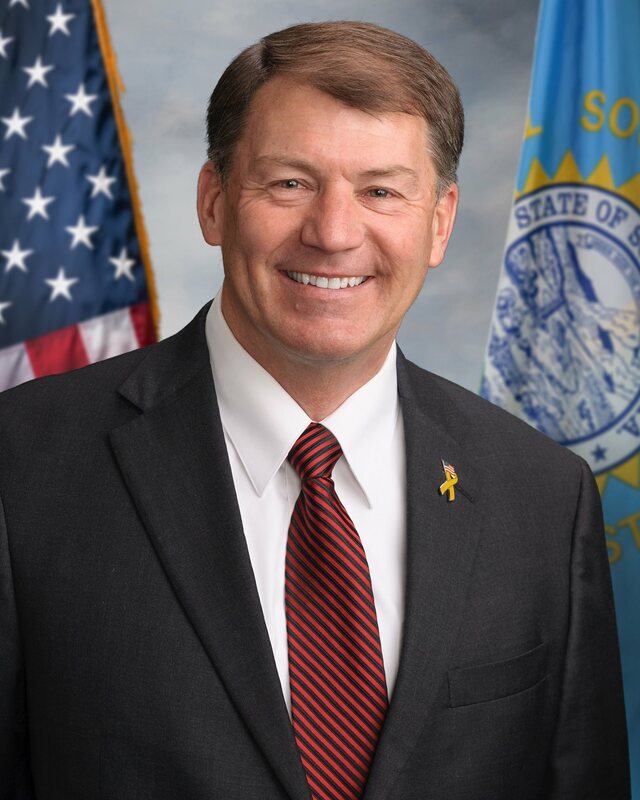 The question – How to boost tourism, arts and culture, and general economic development in South Dakota? To this end, the governor envisioned the creation and promotion of the 2010 Initiative—a series of specific goals for tourism growth, statewide economic development, and the fostering of the arts, history, and cultural resources in the state by the year 2010. The initiative was unveiled October 15th, 2003, at Mount Rushmore National Memorial, and features actions and goals suggested in large part by the individuals involved in the process. To this point, the initiative has been developed with the input of approximately 900 people representing a cross-section of our state. The Homestake project is more than putting a world-class science lab and facility in the former gold mine; the governor envisions it as a place to learn.